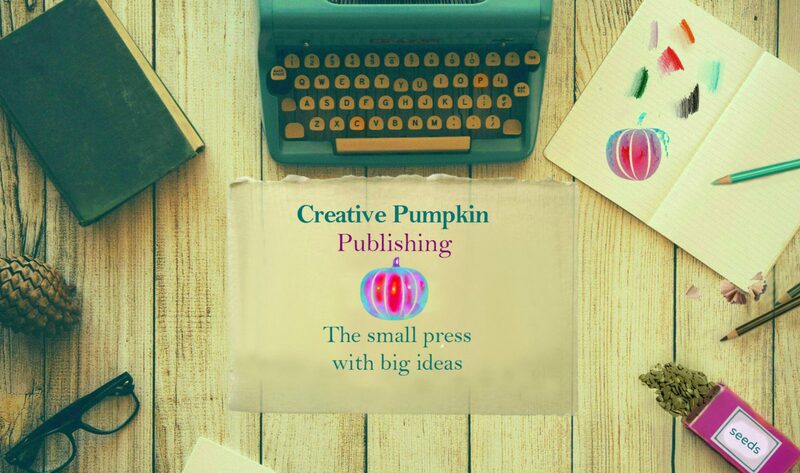 Being a small, independent press makes Creative Pumpkin Publishing nimble: we can print and deliver existing editions at 55% off RRP in days, and turn around bespoke books in only a few weeks. Visit Sarah’s author website for details on each title. A completely made-to-order edition, where you tell us what you’d like. You want us to present a seminar tailored to your organisation? Make a film on mental health? View Sarah with Davina McCall for Ryvita. You want a different cover, specific messaging in the interior, a smaller-sized book? We can do them all.